Estimates indicate that, for the second year in a row, traffic deaths are on the rise. The St. Louis Post-Dispatch recently reported that Missouri has exceeded 900 traffic deaths in 2016 which is approximately 12% more than 2015. Based on the estimates of 2016, it is shown that in the first 9 months, 27,875 people died which is almost 8% more than in the deaths caused by motor vehicle accidents in 2015. This increase is possibly the largest in 50 years. Another report by National Safety Council shows there were 40,200 traffic deaths in 2016, which is 6% more than 2015. This figure is almost the same as of 2007 when there were 40,000 deaths. Today, vehicles are equipped with more safety features like collision preventing rearview cameras, blind spot warnings, automated braking, electronic stability control, airbags, and many other features. However, accidents are still increasing possibly due, in part, to the increased number of vehicles on the road. The more vehicles, the more the accidents! Drivers are often distracted by cell phones or other electronic gadgets, which causes traffic accidents. In Missouri and the US, this problem is growing rapidly and is responsible for nearly 3,500 deaths and 391,000 injuries. A lot has been spent on the campaigns to create awareness among people about drunk driving, texting while driving, drugged driving and not wearing seatbelts. In fact, 1/3rd of the drivers involved in fatal car accidents are found driving with drugs and alcohol in their blood. Studies show that many drivers take seatbelts for granted, which leads to serious and often fatal injuries in the event of a crash. Considering the fact that up to 90 percent of car accidents are caused due to driver errors self-driving seems to be a good solution to many. However, some recent reports of accidents involving self-driving cars pose a question mark on the safety of these vehicles. However, time will tell, as these vehicles evolve and become safer. 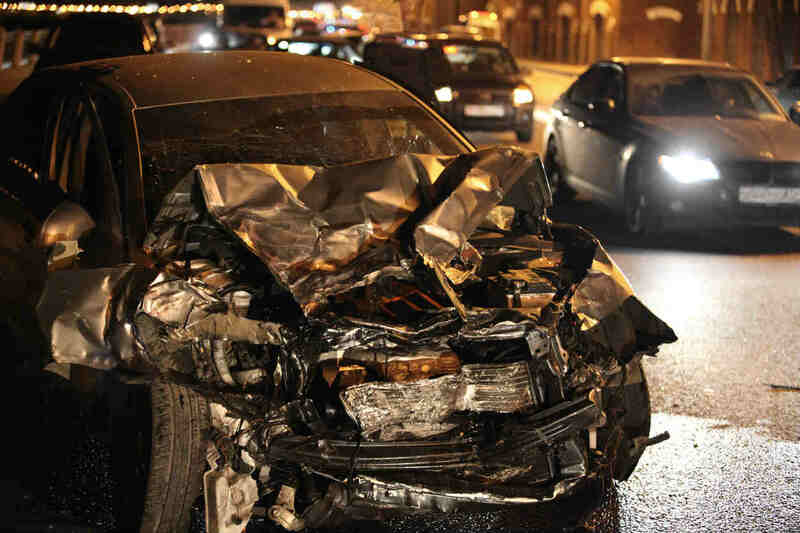 If you have been in a car accident caused by another driver’s negligence, you should contact a competent St. Louis car wreck lawyer to discuss your rights. Call (314) 361-4242 for a free case evaluation.